So, here we are again — trying to navigate the nuances of wedding planning while waiting to see if the federal government is going to shut down. Read your venue and your vendors’ contracts thoroughly. You want to know what you are responsible for if your wedding is postponed or in jeopardy of being canceled because of a government shutdown. If you don’t know what a “Force Majeure” clause is, check out my previous blog post covering this topic. You may not be able to apply for a marriage license during a government shutdown. If you are getting married in Washington DC, I encourage you NOT to wait until the last minute to get your marriage license. In DC, local government is tied to federal government, so couples may not be able to get married at the courthouse or apply for a marriage license. According to this Washington Post article, this was the case during the government shutdown in 2013. Get some wedding insurance. 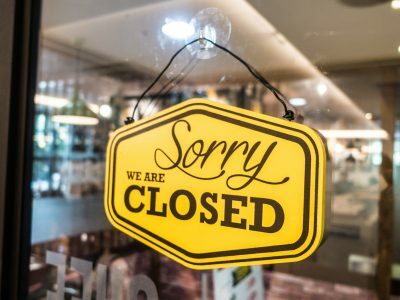 If you face the worse case scenario of needing to cancel your wedding because of a government shutdown, you will be grateful that you can recoup most of your expenses with your wedding insurance. Don’t panic. 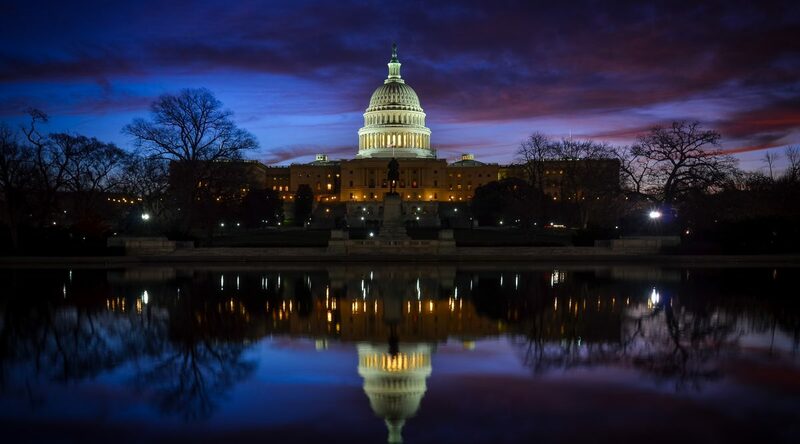 Government shutdowns are public relations nightmares for politicians, so they typically work hard to find a solution within days. Know how this could affect you. 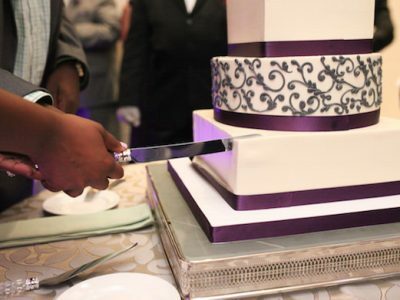 Discuss how this could potentially affect your wedding. Do your research and stay in close communication with your wedding planner and your venue coordinator. Determine a plan B. 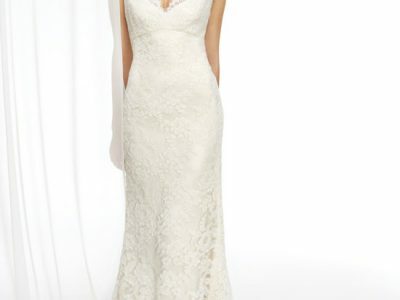 Do you change the date of your wedding? Do you move your wedding to another location? Review your wedding insurance policy first, then work with your fiancé, your planner, and your venue coordinator to determine a plan B just in case. Update your wedding web site accordingly. You want to keep your wedding guests informed — especially if you decide to move your wedding to another location. Okay, I believe that’s it. Let’s hope that our elected officials come to a resolution soon, and this is just an exercise in preparedness. Do you have any feedback? If so, leave a comment on our instagram page. 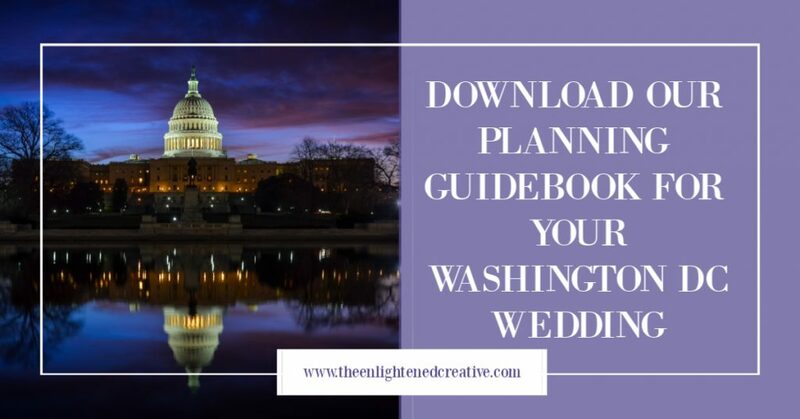 For more information related to planning a wedding in Washington DC, check out our guidebook on planning a wedding in Washington DC.